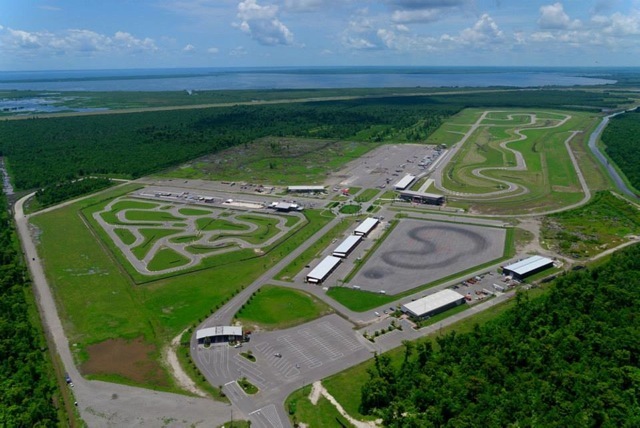 NOLA Motor Sports is located just minutes outside of New Orleans. 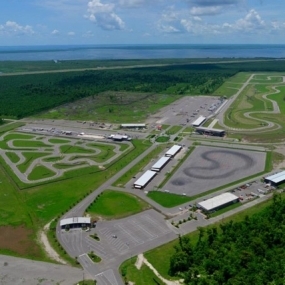 NOLA Motorsports Park is home to a 1.8 mile multiple configuration track for kart racing and professional car racing. Let your group combine their skills, speed, and strategy to see who will be standing on the top spot of the podium at the end of the day. Kart Racing: Groups will be divided into teams and the goal is for each team to complete the most laps in the allotted time. Teams will switch drivers throughout the race, giving each participant a chance to be the hero of the team. Individual and team scores will be displayed electronically after the race. Guests will also get to tour the racing pits and garage areas with a chance to see an actual professional car racing in progress. 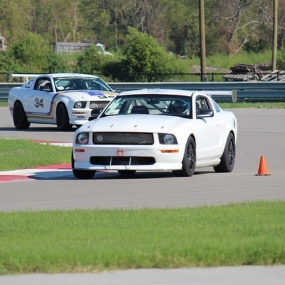 Hot Laps: NOLA Motor Ford FR500s Mustangs and Nissan GT-R’s are race prepared and are set up to give laps at race speeds. These hot laps are very controlled and very safe but pack the excitement of 5 roller coasters into one ride. 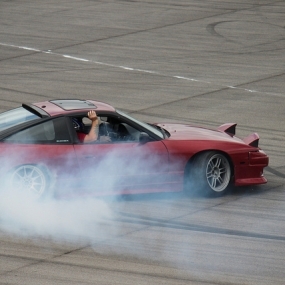 Drift Rides: Experience the thrill of drifting on our Autocross Pad while sitting passenger…you’ll feel like you’re in a movie chase scene with the smell of burning rubber, screeching tires, smoke and swerving! 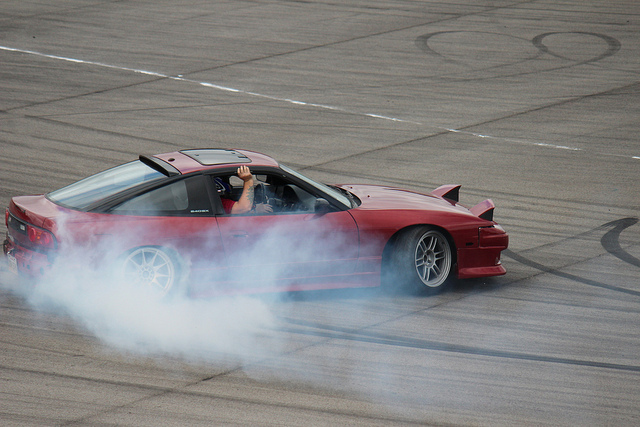 The NODRIFT drivers have mastered the technique of over steering and intentional swerving, so you can sit back and enjoy the ride. 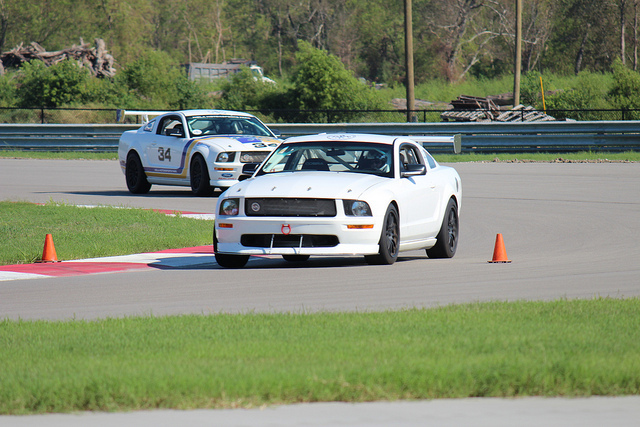 NOLA Motorsports is a full service racing facility. 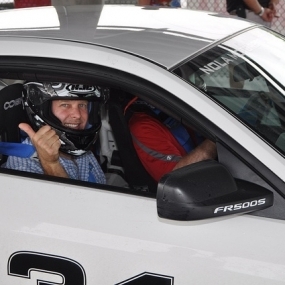 The venue features a 2.8 mile main track where guests can take part in ride-alongs with professional drivers, or schedule a lesson and drive the race cars themselves! There is also a kart facility, which requires no training. 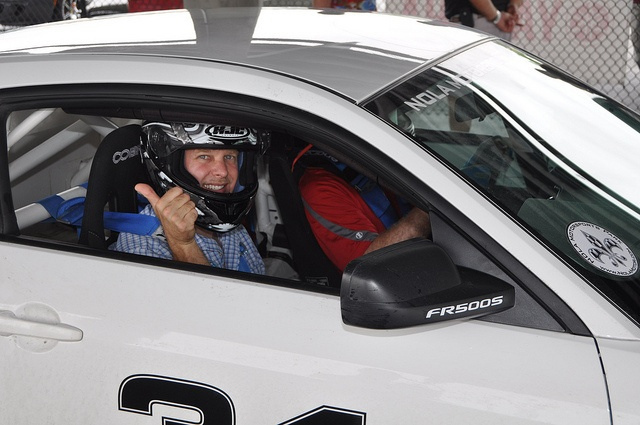 Guests are free to whiz around the track at speeds of 40-50 MPH. When your guests want a little break from all of the excitement, they can head to NOLA Motorsports 3,400-square-foot event center, which features a full-service bar, floor-to-ceiling windows and spectacular views of the racetrack.